Travel north from Warwick along the King’s Highway (Route 13) for 11 miles and you arrive at a distinctive destination: Sugar Loaf. 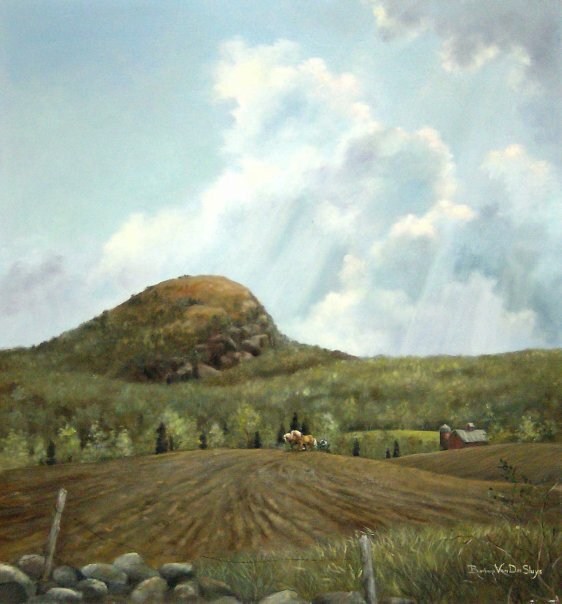 The hamlet of Sugar Loaf is a community of creative craftspeople and artists nestled under Sugar Loaf Mountain in picturesque Warwick Valley, Orange County, New York. Surrounded by apple orchards and horse farms, it has had a distinguished reputation as a crafts community for over 250 years, Today, Sugar Loaf remains true to its heritage as the year round home of over fifty independent business men and women. Many of these artisans live and work in the original barns and buildings which date back to the 1700’s.